Many secularist and humanist organizations celebrate February 12 as Darwin Day, a day set aside to honor Charles Darwin and his legacy. But is Darwinism science? And does it have a rightful place in the church? 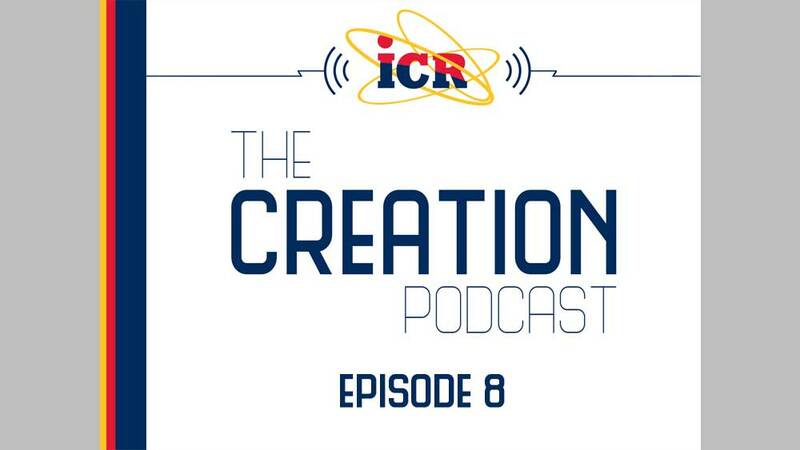 Let’s hear from several ICR scientists and scholars on this issue.